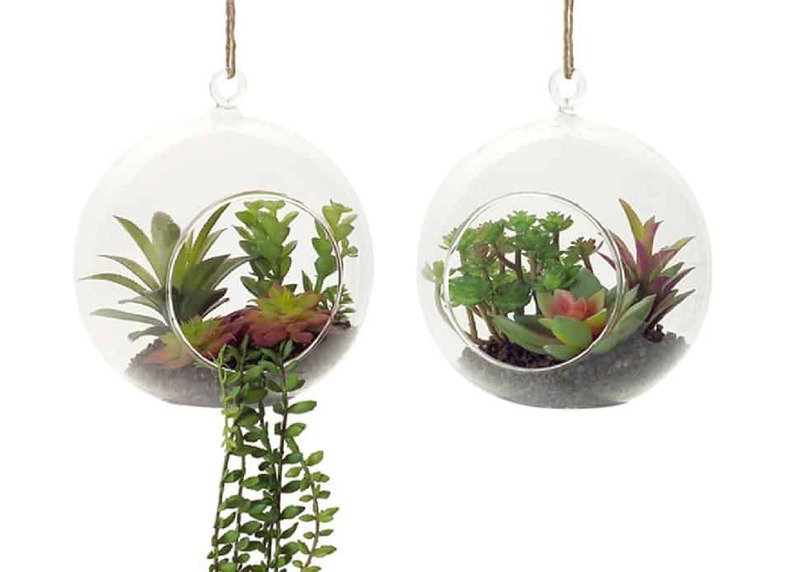 Nothing says “Hello, summer” like adding an extra touch of greenery to your home decor. When it comes to incorporating nature indoors, there are a lot of factors to consider, from maintenance to aesthetics. If you’re looking for a way to bring a bit of the outside inside, cacti and succulents are the perfect place to start. These small-yet-chic plants are not a very new trend, but they’re known for being the perfect accessory to spruce up your home. 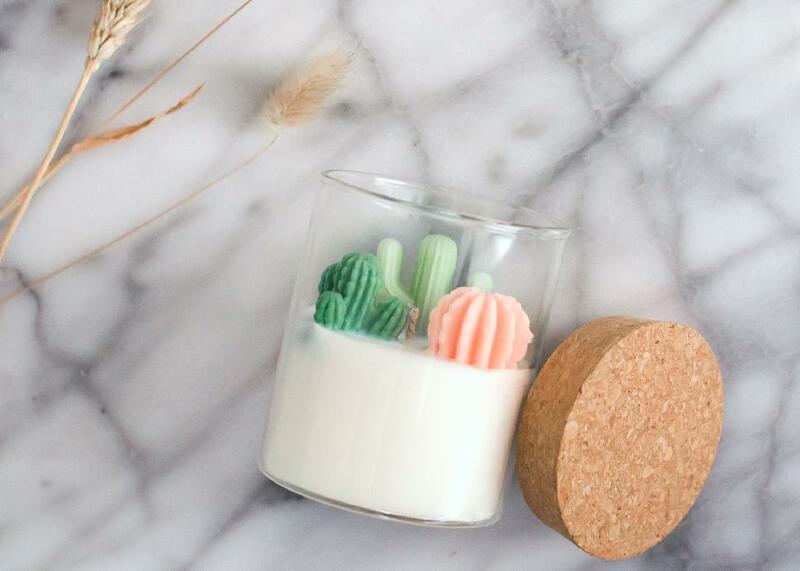 According to Jacques Coulliette, Vice President of design and trend at Michaels, there are many ways to decorate a space with cacti and succulents, from pots to decorative cushions. 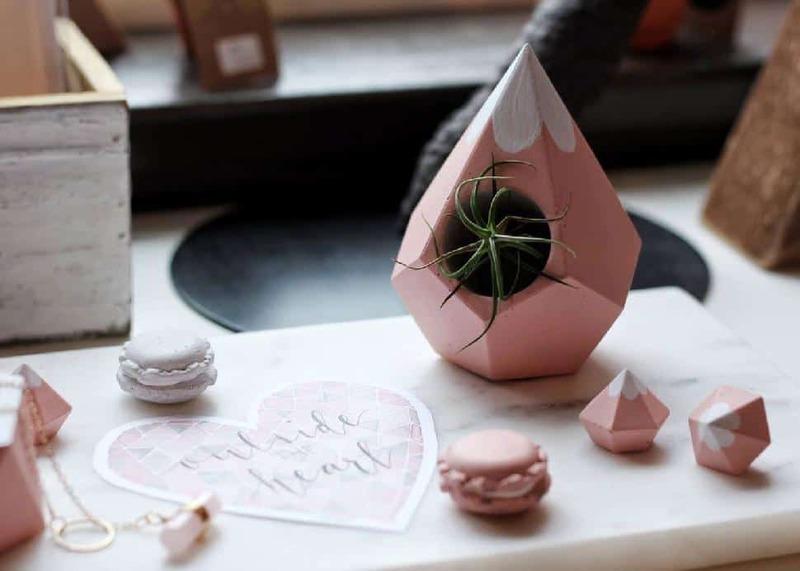 Regardless of how they’re displayed, succulents bring an air of laid-back coolness to rooms and deliver a fresh, sculptural and often colourful element to surfaces and spaces in need of a pick-me-up. 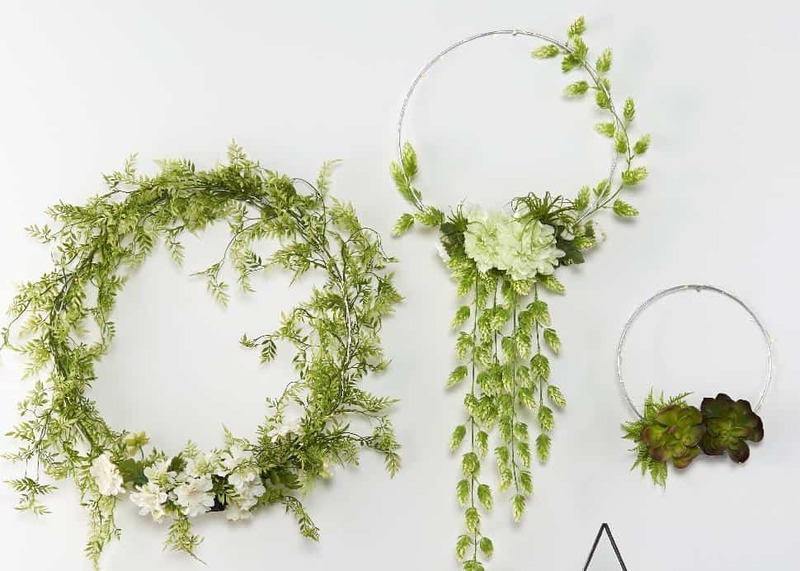 MichaelsAs a bit of a twist—instead of traditional artwork—why not substitute succulent wreaths? Whether you choose the pre-made option or opt for DIY, succulent plants in a combination of shapes, sizes and coloured blooms help add perennial appeal to any style space, including walls. 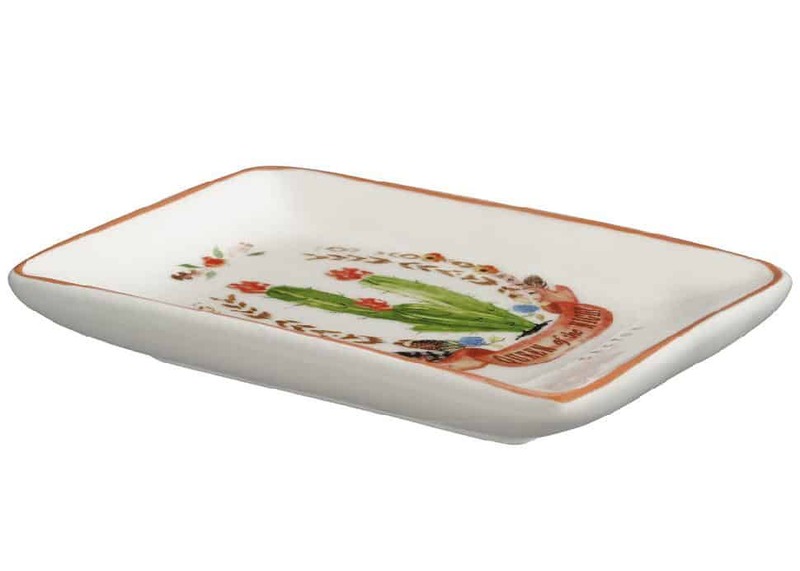 Michaels"Surprisingly, succulents aren’t synonymous with cacti,” says Coulliette. 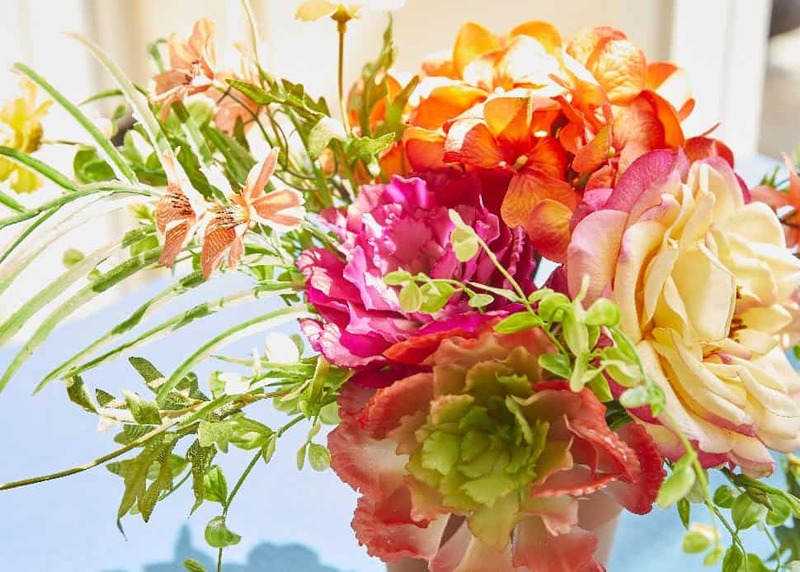 “In fact, they take many shapes and grow in a variety of happy hues.” To add instant intrigue to tabletops (such as a dining table or entry console), arrange bold florals with complementary succulents—like agave or echeveria—in multiple matching containers. Michaels“Guess what? Cacti can be cushy too!” says Coulliette. Succulent-style printed pillows are the perfect way to add comfort and a coolness factor to a space. For an extra punch, mix and match cushions of different designs and shapes. 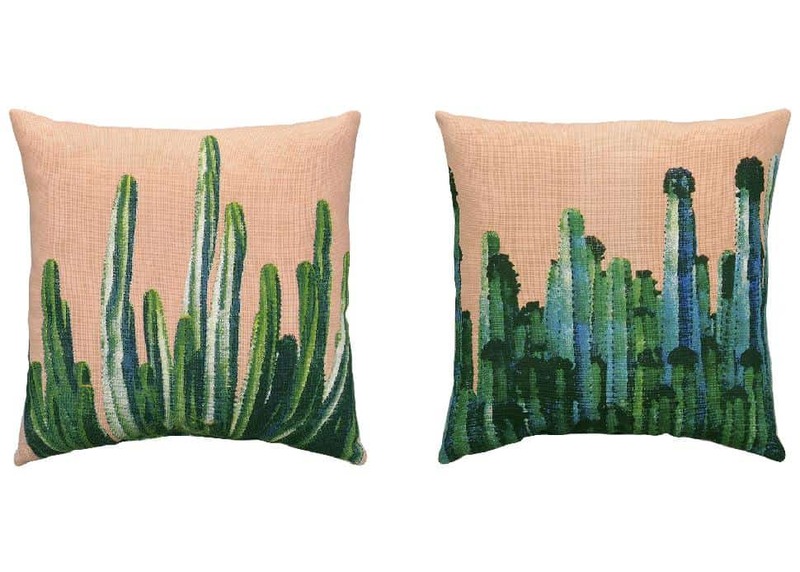 Coulliette recommends these Cactus Print Cushions by Ashland. 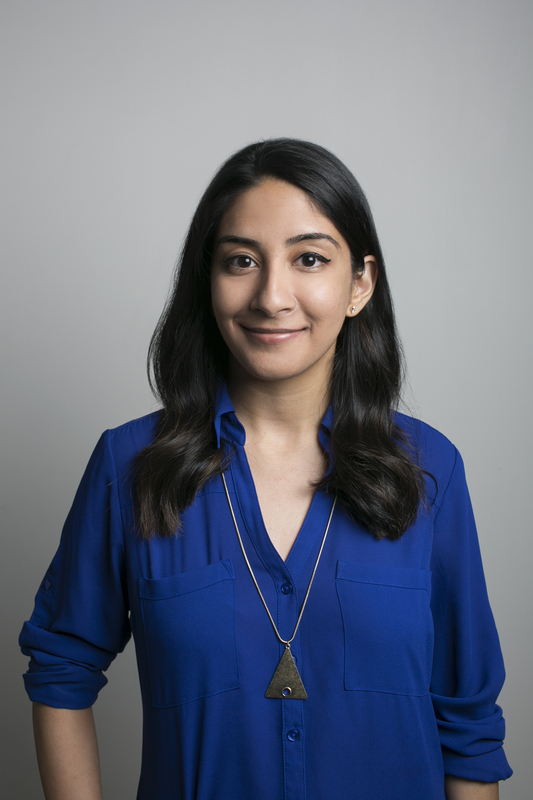 Facebook/Etsy CA“Not a plant parent? 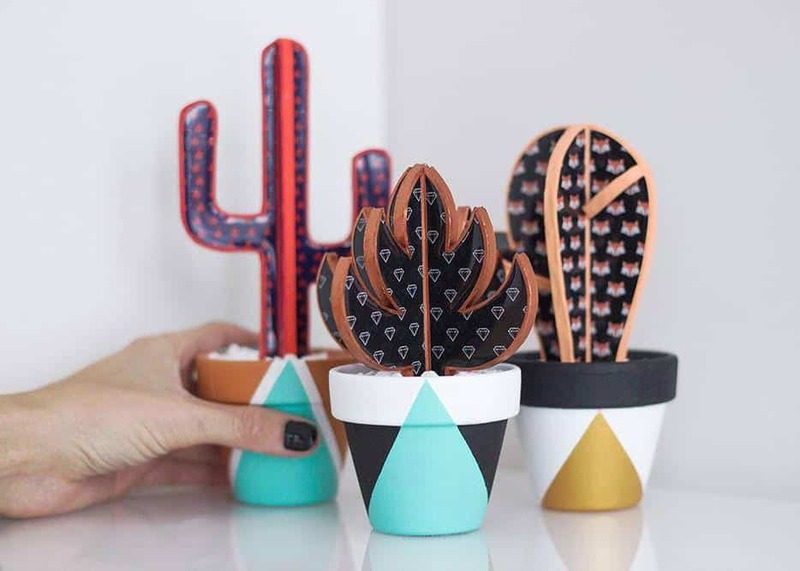 Show off your love for the cactus and succulent trend in other ways,” says Isom. Try modern paper plants, wood figurines, or pull out your artistic skills and use a rubber stamp to create your own art on tea towels or bags.